We always strive for providing you with a variety of services with the best quality and serving you with professional staff. When using any services like Manicure, Pedicure. Enjoy pampering moments at T & T Nails while our professional staff serves you with full services. Our talented and friendly staff can create a specific plan to help you meet all your goals and needs. 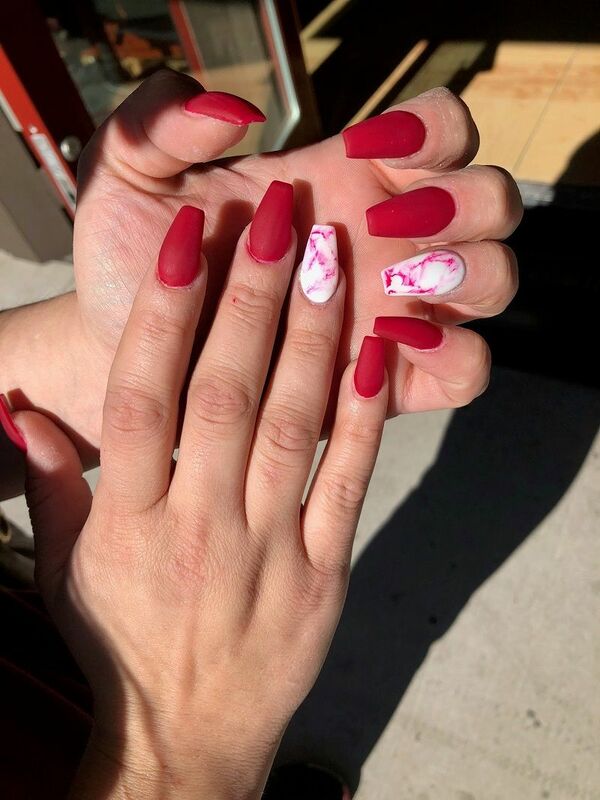 Coming to T & T Nails, you have no worry about the quality and sanitation of our instruments because they are all disinfected in a professional facility. You will get a healthy body after being taken care of with all natural materials used by our meticulous technicians. Consult our specialist for actual pricing. All services must be guaranteed with a credit card or gift card number. We kindly ask that you give us 24 hours cancellation notice for a single service and 48 hours for multiple services. We also offer Pamper Parties, Bridal Shower, Birthdays, Quinceanera Parties, or any special occasions. So many good services are available to help you memorize all special moments of your life. At T & T Nails, good experiences begin at the moment you pass through the door.